The next step for applying the life-changing lessons of the bestseller Start With Why. With Start With Why, Simon Sinek inspired a movement to build a world in which the vast majority of us can feel safe while we are at work and fulfilled when we go home at night. However, many people have had trouble bringing the book's message into their own career and company. 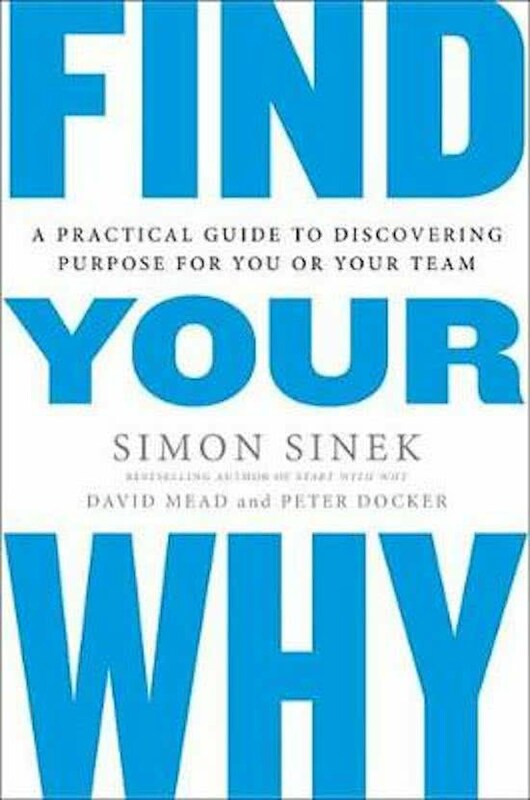 Now, along with two of his colleagues, Peter Docker and David Mead, he has created a guide to the most important step any business can take: finding your why.